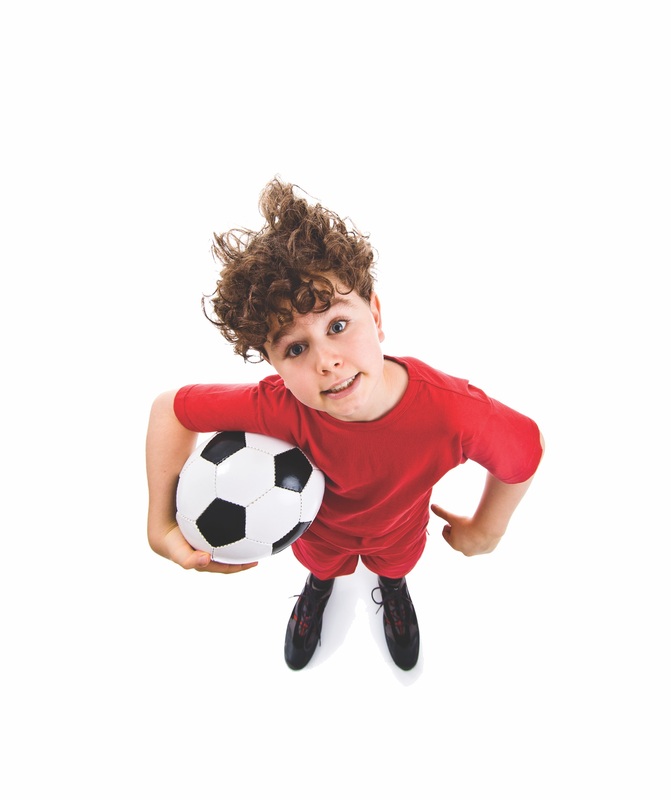 If and when your child joins a sport, it’s imperative that you talk to your coach about useful strategies to cope with your child’s ADHD symptoms. Michael Morris, a Richardson resident whose two children have ADHD and play sports, says maintaining open communication with coaches is especially important because it helps coaches learn what the baseline behavior is for your child. Ask the coach to designate a team buddy. Some coaches push athletes to extremes, with the idea that embarrassment and punishment will get a child’s attention. This doesn’t work for children with ADHD. Instead, ask the coach to designate a team buddy who can help keep your child on task. 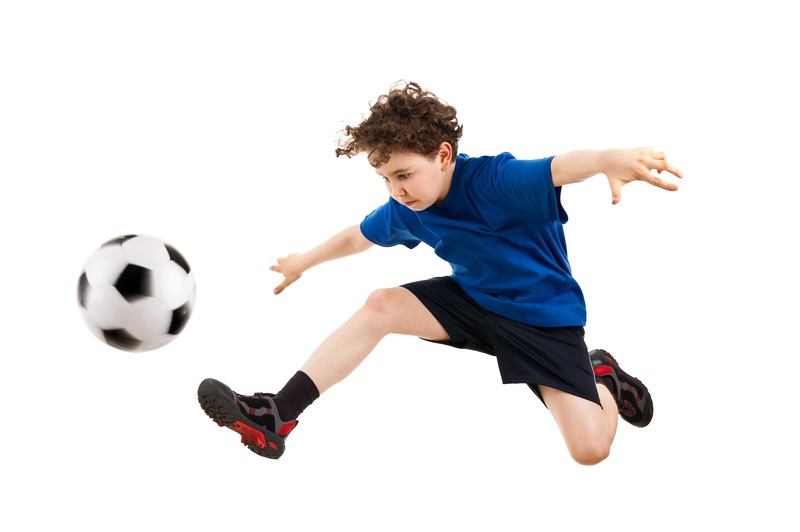 Ask the coach to keep your child busy. Children with ADHD often get bored and distracted when they are not doing hands-on activities. 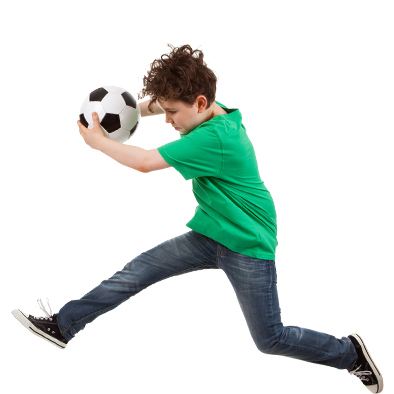 Ask the coach to give your child a task or drill that will keep them moving while waiting for their turn to play—for example, your child could assist scorekeepers or keep equipment in check. Ask the coach to double-check that your child understands directions. Children with ADHD often get lost when following directions. To avoid communication issues and confusion, ask the coach to confirm with your child privately that they understood the directions. Ask the coach to offer your child enough rest. The coach will need to provide breaks for your child to refuel if they become overwhelmed.